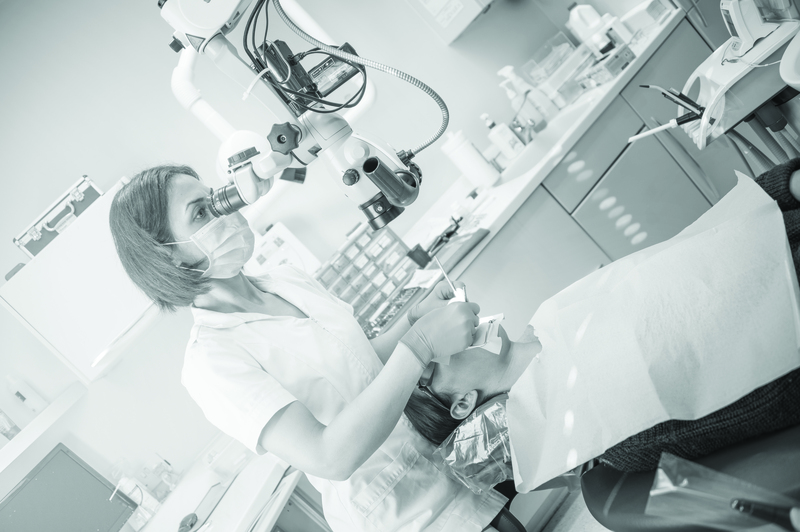 Our entire team of dentists, surgeons, hygienists and technicians has one goal – to give every patient the highest quality of treatment via an extensive range of services. 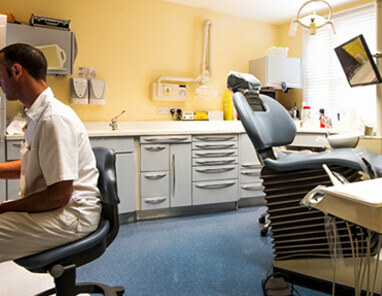 Our team’s clinical excellence is complemented by their use of the best and most technologically advanced equipment, materials and techniques in oral healthcare. Don’t just take our word for it. 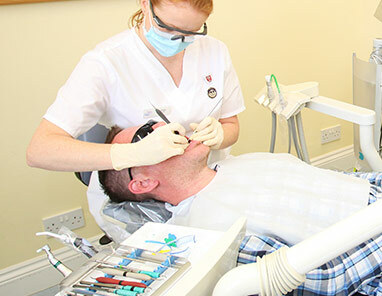 We have more than 25 years’ experience of delivering high-quality oral healthcare to people of all ages. More than 5000 private patients already trust their care to us and, because of the excellent results we deliver daily, over 500 dentists refer their patients to our expert team for dental implants, specialist and complex treatments. And for those of you who feel nervous about visiting a dentist, we offer a range of options to help put you at ease. Our New Patients page will give you all the information you need about choosing Elmsleigh House Dental Clinic while you can also check out the treatments we offer. Book an appointment now by contacting our Welcome Team on 01252 713797 or email info@elmsleighhouse.co.uk. Calls are recorded for monitoring and training purposes.